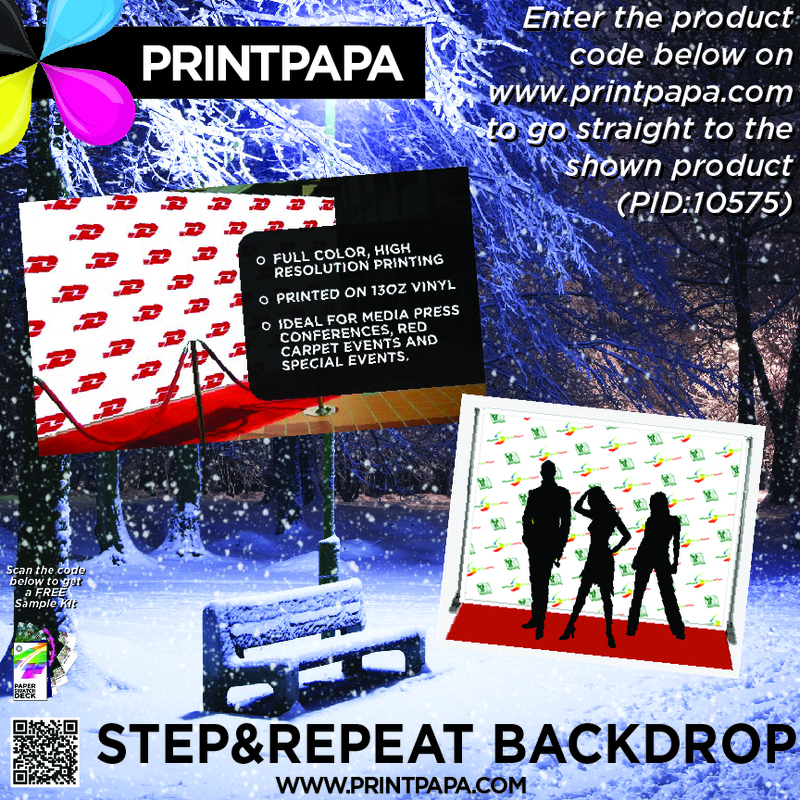 Step & Repeat Banners are backdrops that feature logos, names, or individual designs that alternate and repeat throughout an expansive printing area. They are popular amongst Red Carpet Events, Venue Entrances, Upscale Parties, Celebrity Appearances and all celebrations. This entry was posted in Marketing, New @PrintPapa on December 19, 2016 by Shawn Nag.